First... I have discovered something about the chalk markers that makes them slightly less perfect than I'd originally thought. Some of the darker colors seem to stain the homemade chalkboard that I painted, but only if you leave them on for more than a day or two. I haven't had a problem with the lighter markers, though. And I haven't had any problems while using them with the spray-on chalkboard paint. 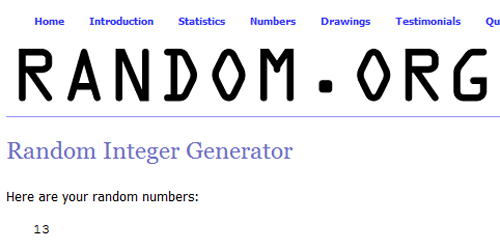 Second... the giveaway. 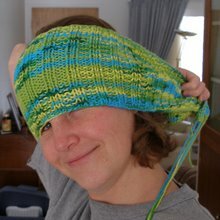 I used Random.org to chose a truly random number and kellygreen is the winner (lucky number 13)! Hopefully, Kelly will get in touch with me soon as blogger doesn't always give me email addresses. Just shoot me an email at mamagay74 [at] comcast [dot] net with your address and we'll get those in the mail. I see the other cat! How funny, the first time my brain only registered the gray one! I bet the neon ones will look really cool on black cans. Get 'em and take pictures, please!